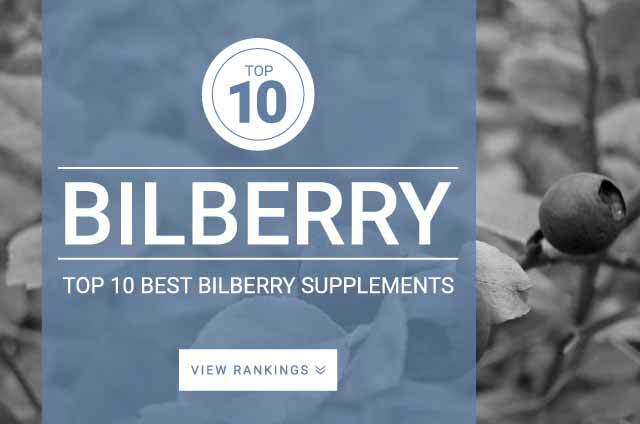 Onlinestrength analyzed 10 best-selling Bilberry supplements in the United States for bilberry content (Vaccinium myrtillus) and heavy metal (arsenic, cadmium, lead, mercury) contamination. Bilberry (Vaccinium myrtillus) is considered to be the European blueberry. Research shows that the anthocyanosides inside these berries may have a ton of benefits, similar to blueberries. Studies show that bilberries can help reduce inflammation, strengthen eye health, improve blood vessel health, and improve collagen tissue health. An article on WW II stated that British Royal Air Force pilots would eat bilberry prior to a night mission to improve vision. Studies show that supplementation of bilberry may speed up the regeneration of your eye’s rhodopsin which is used for seeing better at night. Recent studies show that bilberries may help individuals with severe night blindness. Aside from improving eye sight, bilberries are a very powerful antioxidants. Supplementation will support overall general health and well being. Bilberry fruit is a food and, as such, is quite safe. Make sure the product contains specifically Vaccinium myrtillus.